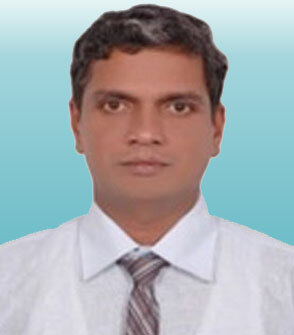 After completion of his Ph.D research in Medical Biochemistry from Madras University India, Dr. Peramaiyan joined NPO Int. Lab. Biochemistry in Japan, and NUS Singapore, worked in the area Diabetes and cancer research for his post-doctoral studies. He later joined China Medical University Taiwan in 2016 as a Postdoctoral fellow and is currently leading the Cancer Pharmacology program in the Department of Nutrtion. The focus of his research over the past few years has been to elucidate the mechanism (s) of activation of molecular signalling carcinogens and inflammatory agents and the identification of novel inhibitors for prevention of and therapy for cancer. Thus, these agents have potential treatment properties for numerous inflammatory diseases, including cancer and are not toxic. Moreover, the results his research work have so far resulted in more than hundred scientific publications in high impact factor peer reviewed journals and several international research awards.